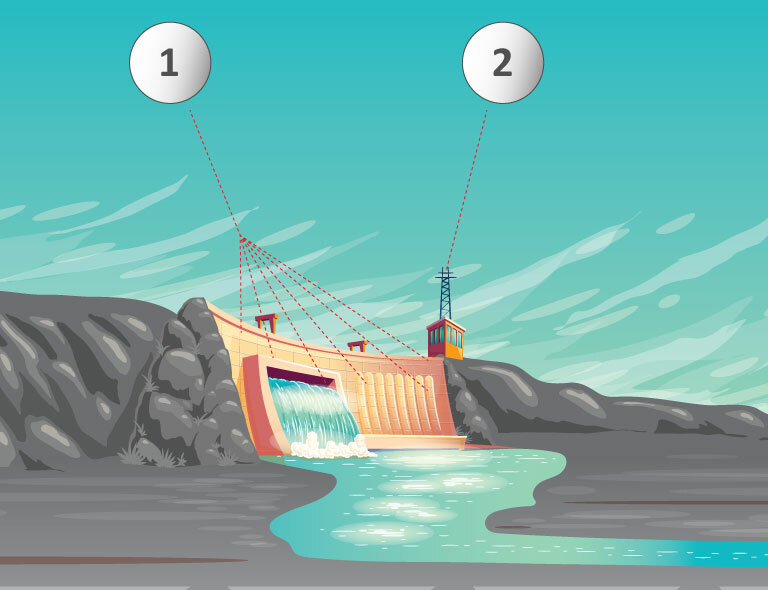 Dams and water reservoirs play a key role in controlling floods and landslides, water supply management, irrigation, and the like. They are built as safe structures, complying with the strict standard requirements. However, there are still threats such as natural disasters or human-made activities that can result in their mechanical damage, whereby endangering the population property and the environment in an inundation area. 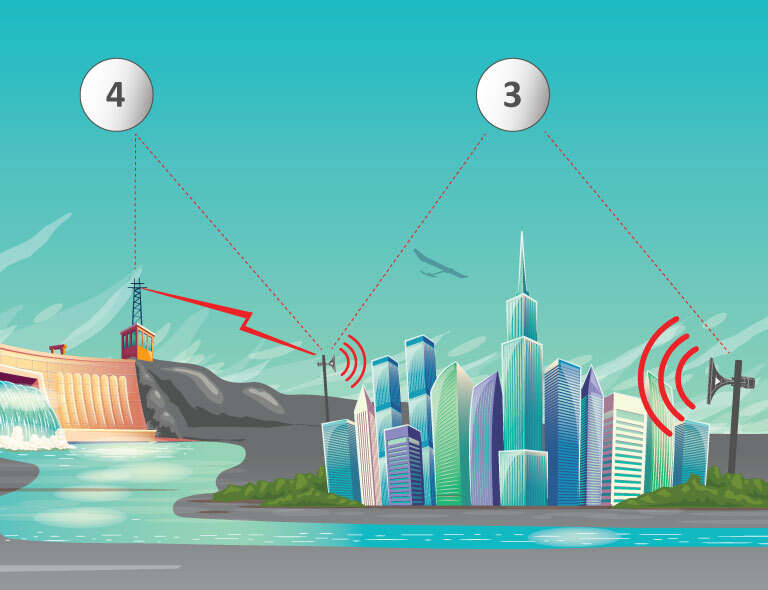 Thanks to advanced monitoring, warning, and notification systems installed in the surroundings of dams and water reservoirs, you will obtain a reliable solution in case of an emergency. By early warning, you mainly prevent the dramatic loss of human lives in emergencies. 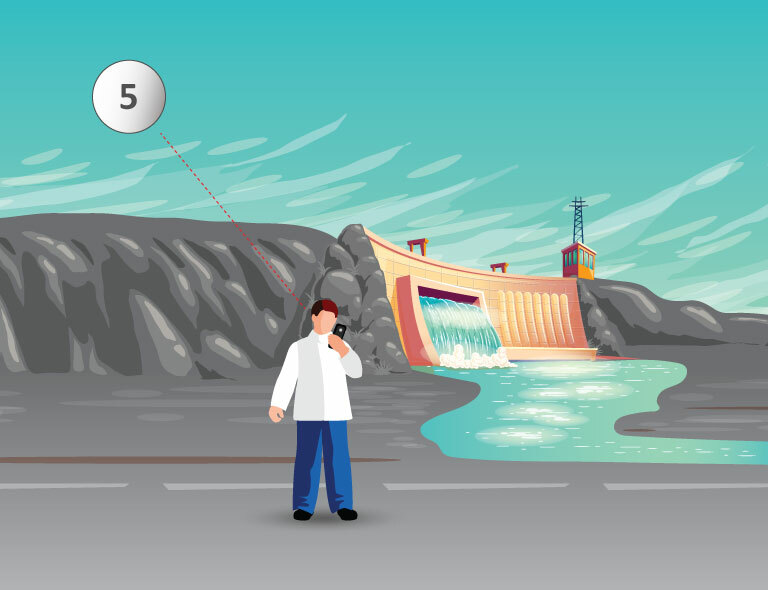 The monitoring system, monitoring the risk of a dam rupture or damage. The warning system, covering by a warning signal the area that gets flooded within an hour of damaging the dam. The notification system, informing the persons in charge (the first responders) of emergency via voice or text message. Make use of at least three different types of sensors to increase reliability and prevent the occurrence of false alarms. Provide communications with the control centre via radio and line communications channels.